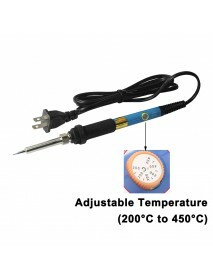 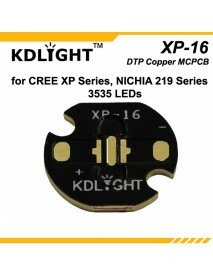 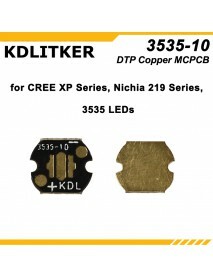 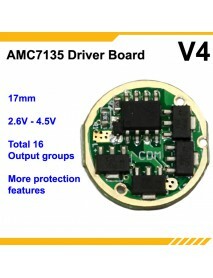 H2-C 22mm 1.5A 1 or 2-cell 1-Mode / 5-Mode Boost D..
H2-C 22mm 1.5A 1 or 2-cell 1-Mode or 5-Mode Boost Driver Circuit Board- suitable for CREE XHP35 / XH..
HWY-588 Anti-static Soldering Iron Tip Cleaner wit.. 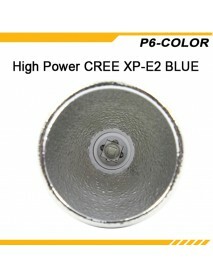 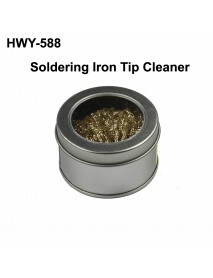 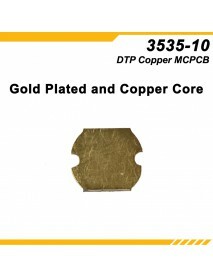 Product Specifications:Material:Stainless SteelColor:SilverDimension:66mm (Dia.) 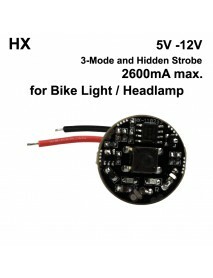 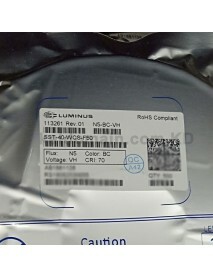 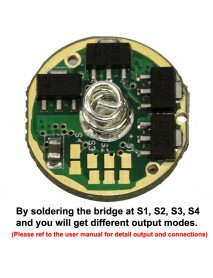 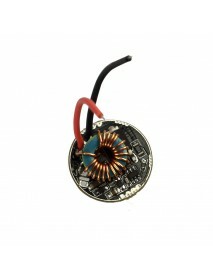 x 40mm (H)Weight:46..
HX 22mm 5V - 12V 2.6A 4-Mode Driver Circuit Board .. 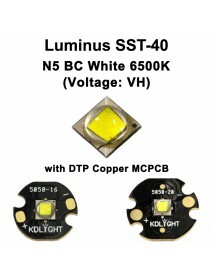 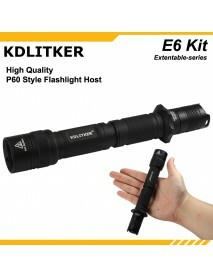 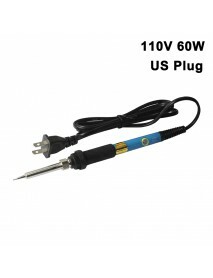 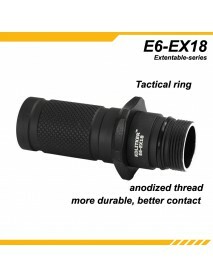 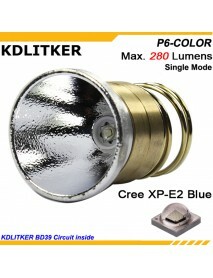 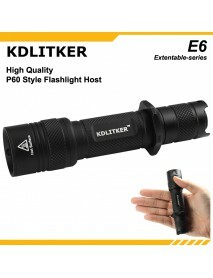 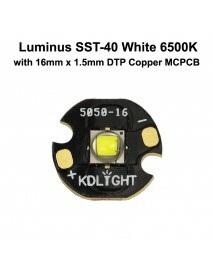 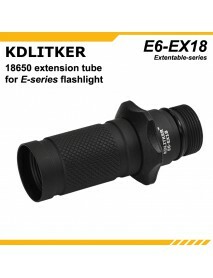 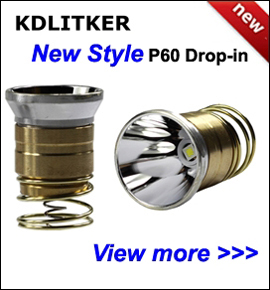 Input Voltage:5V - 12VOutput:2600mA max.Mode:3-Mode(s):Hi (100%) > Med (50%) > Lo (20%) > O..
K2 LED 18650 LED Flashlight Host 130mm(L) x 32.6mm..
KDLITKER 7135 V4 17mm 1-Cell 16-Groups Flashlight ..
New KDLIGHT V4 17mm 1-Cell 3.04A 16 Groups Driver BoardProduct Features:- current regulation for all..